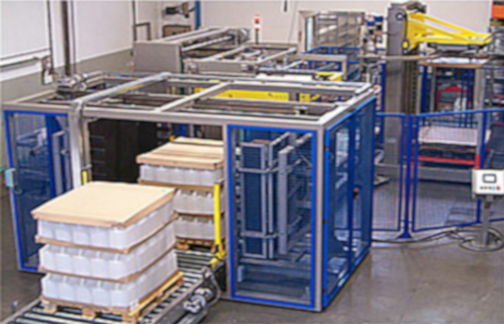 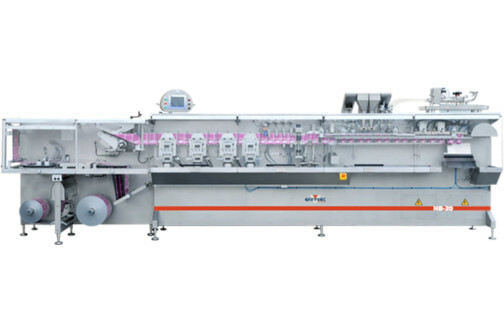 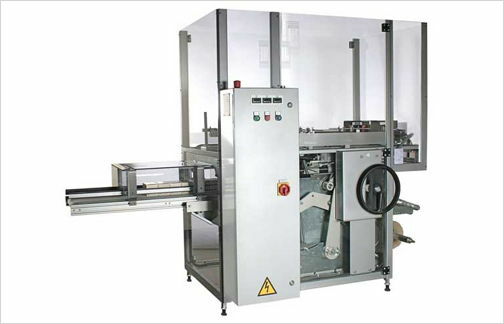 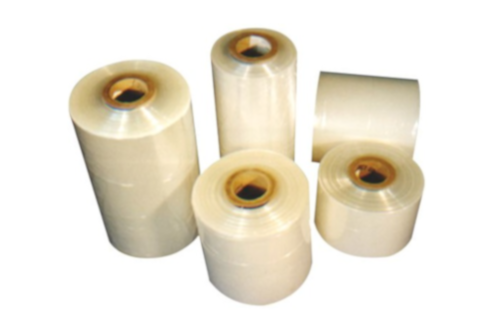 Marden Edwards machines offers a complete portfolio of automatic overwrapping machines. 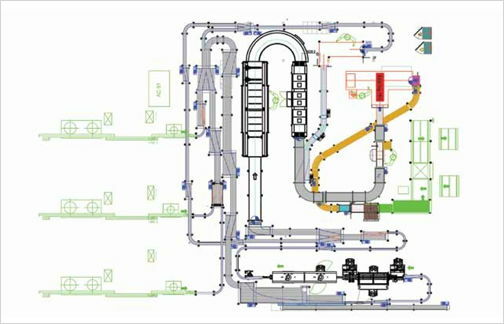 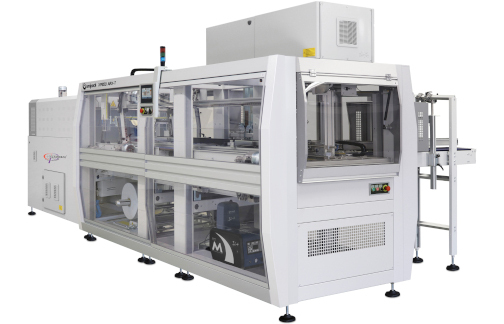 All Marden Edwards machines are straightforward to maintain and are very low cost to run. 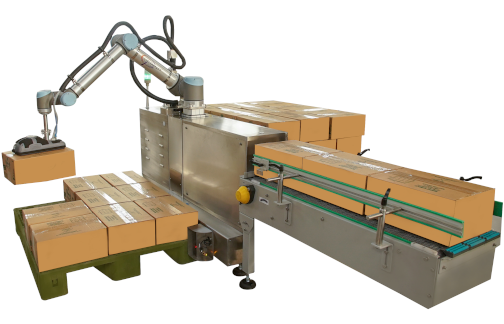 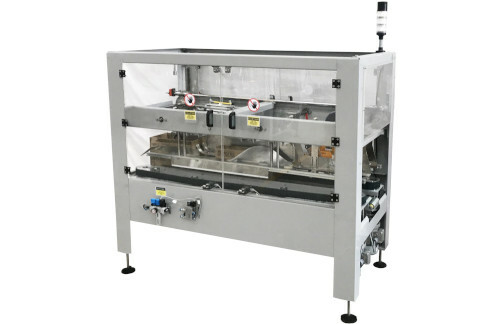 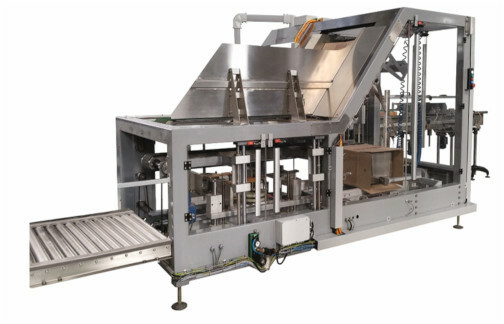 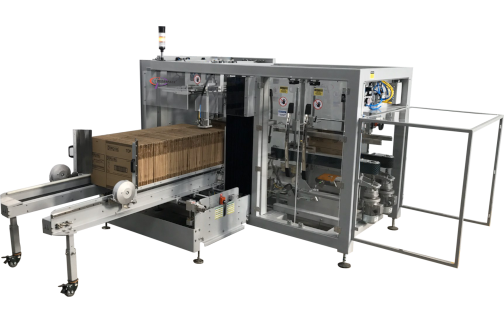 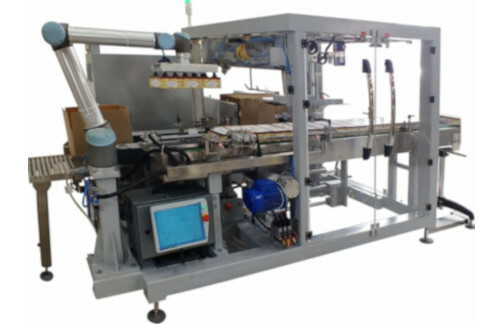 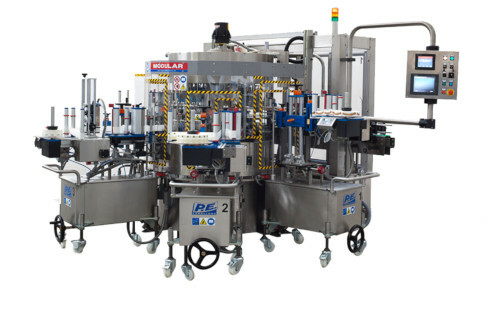 For individual pack wrapping the entry level machine is capable of speeds in excess of 40 products per minute. 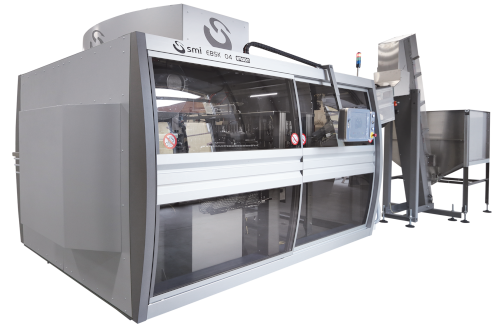 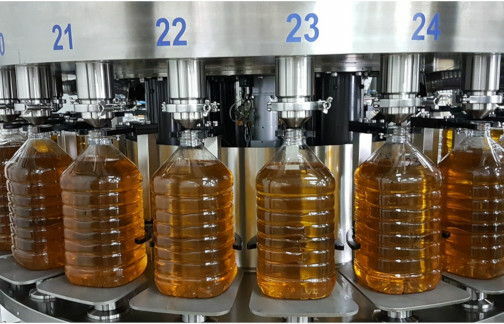 The highest output machine in the range is capable of speeds up to 300 products per minute. 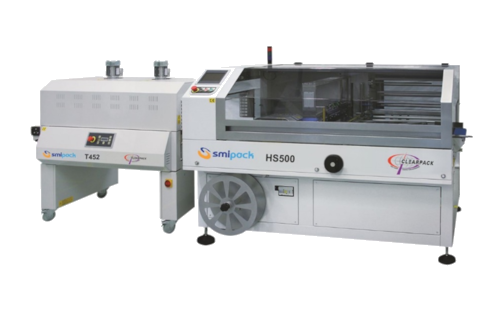 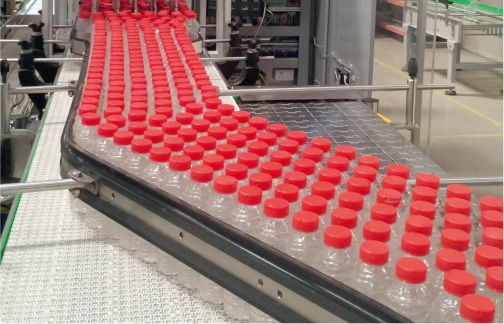 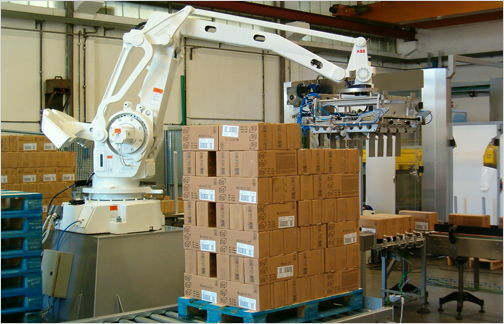 Typically, the majority of individually pack wrapping applications lie in the 50 to 150 per minute band. 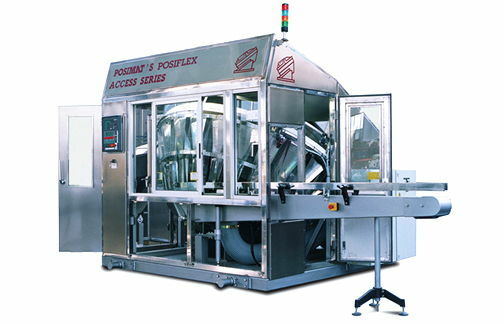 Range Includes B-series, BX-series, Evo-series, LX-series, Semi-Auto, TM-series, TM85-series.